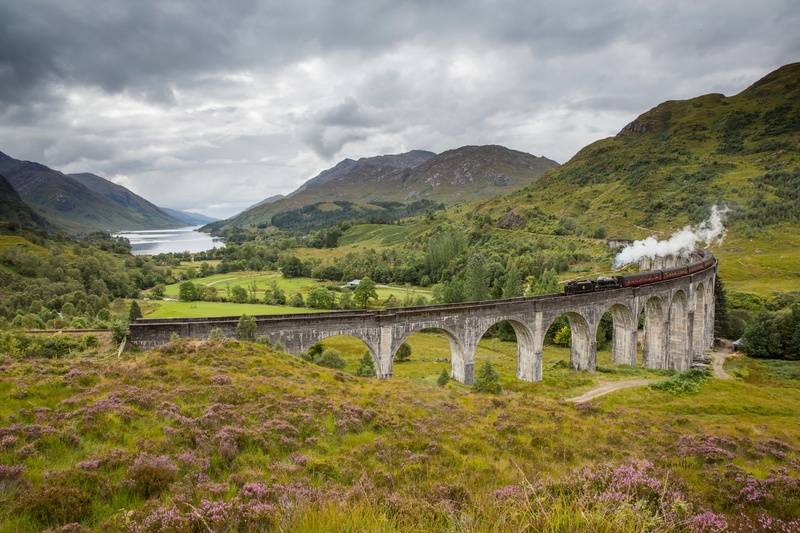 SCOTLAND’S Highlands and Islands have been named one of the top regions in the world to visit next year by a leading travel guide. The region’s natural beauty, wildlife and fine seafood helped earn its place in the top 10 of Lonely Planet’s Best in Travel 2019, a collection of the best travel destinations, trends, journeys and experiences to have in the year ahead. Scotland’s Tourism Secretary Fiona Hyslop also welcomed the news. She said: “It’s fantastic to see the Highlands and Islands receive recognition for its breath-taking scenery, history and heritage.